The white violin. An instrument that hasn't been finished with a soul. A device that only resonates with certain beings. 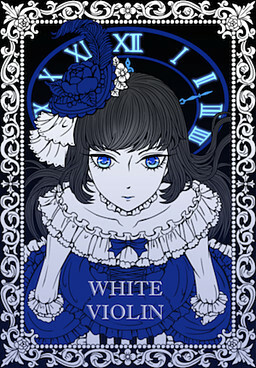 Join Luna as she finds out the mystery behind the white violin, the people in the castle, and her own self. "Both of you are weird!"